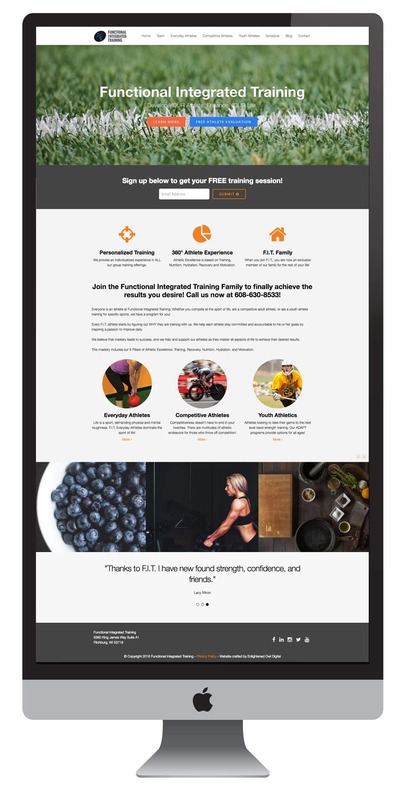 The existing website for Functional Integrated Training, an advanced athletic training facility in the Madison area, was in desperate need of a complete overhaul to allow the business to attract the types of clients they need to grow and thrive. The previous website was built on an out of date and difficult to manage platform and was completely discarded. We worked with the facility owner Jared Markiewicz to start fresh and develop a brand new website from the ground up on the WordPress framework. The new website has a fresh, clean, and modern design aesthetic, with a strong focus on usability and conversion optimization across both desktop and mobile devices. 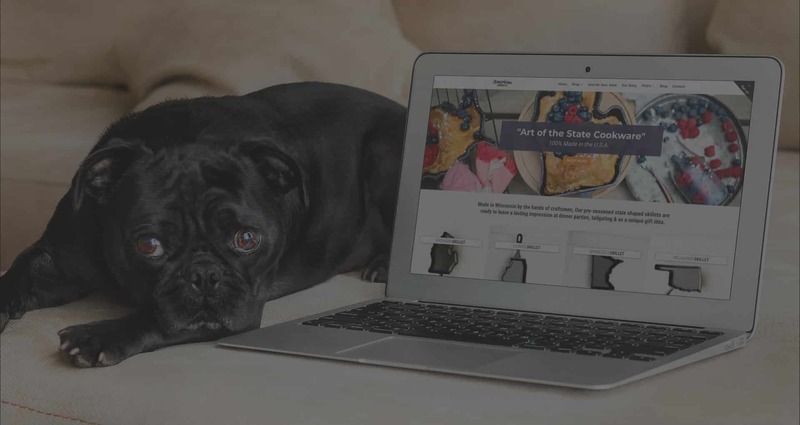 It has all the bells and whistles necessary to give the user a stunning visual experience, such as bold high-definition photography in the customizable slider, is integrated with the latest social media channels, includes a fully functional blog, and drives leads through prominent call to action sections and an seamless email capture form. The website is also integrated with their existing MINDBODY account to allow online class scheduling and other features. Enlightened Owl helped tremendously in revamping our outdated website that was in need of a facelift. The service and timeliness was outstanding throughout the entire project. Now the site is something I’m proud of and is a great online representation of our training facility.